Ever since the new 2017 Ford GT stole the spotlight at the Detroit Auto Show earlier this year, the hype around the brand’s halo performance vehicle has reached new heights. 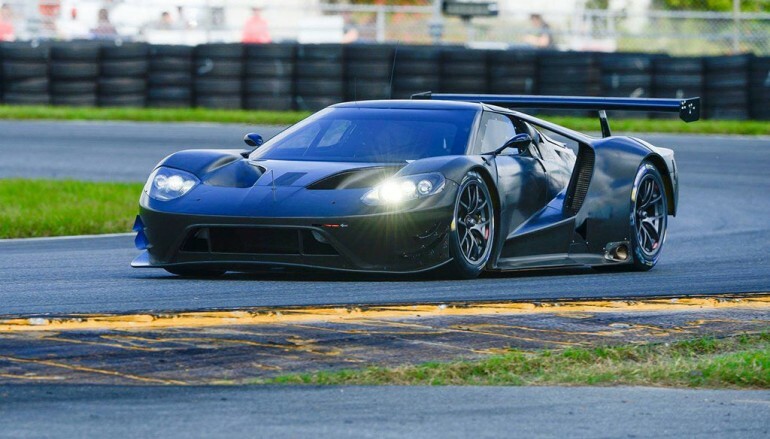 Also reaching new heights is the anticipation for the Ford GT to be entered into the WEC (FIA World Endurance Championship) and the IMSA (International Motorsports Sports Association) Championship in the GTLM class in 2016. 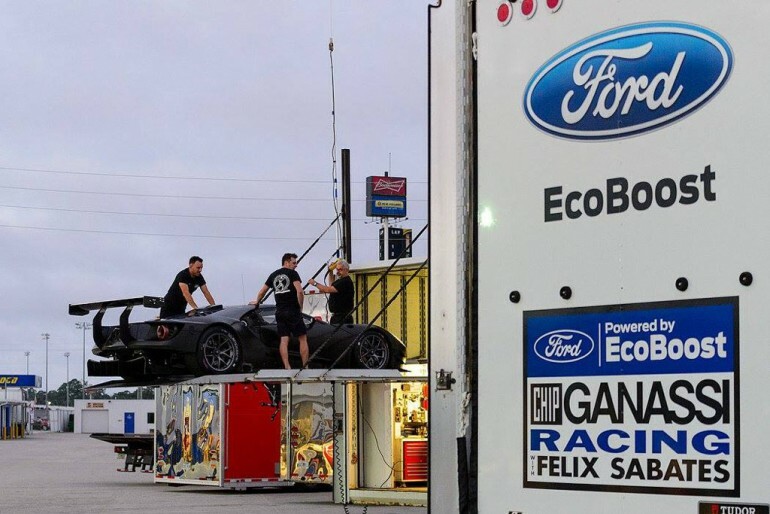 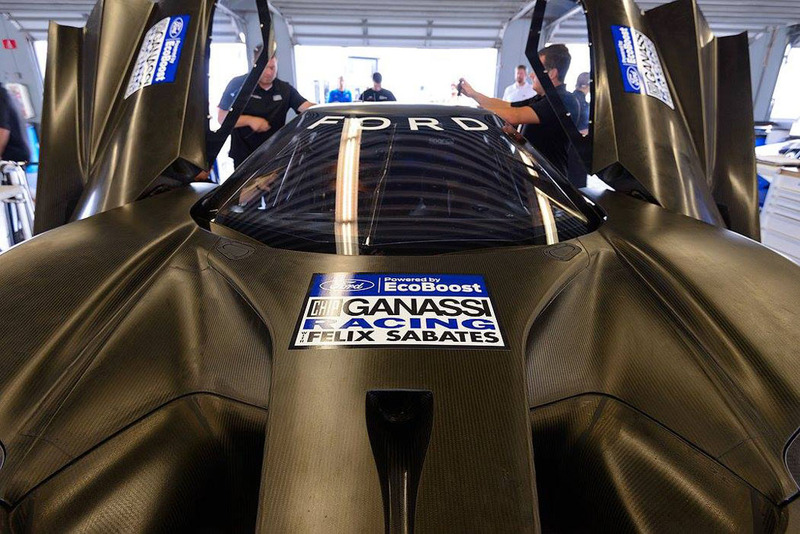 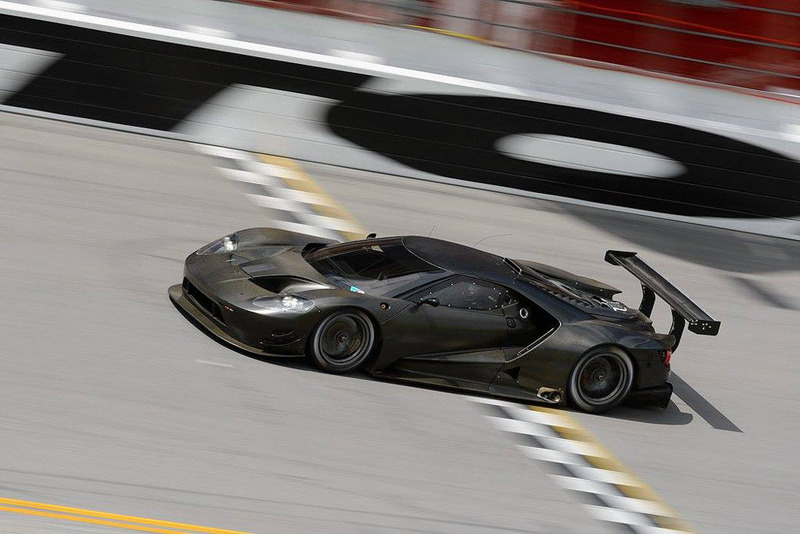 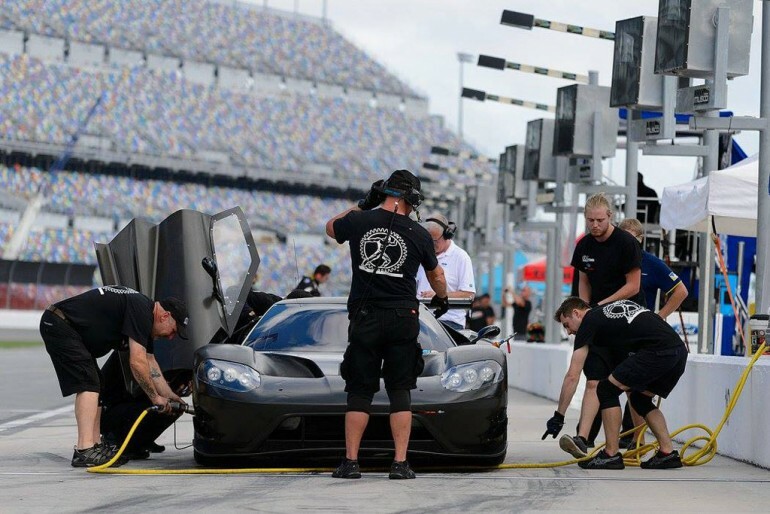 To show how serious the development is on the Ford GT racecar, here are a few images directly from Ford Performance showing off the Chip Ganassi racing team commencing testing at our local Daytona International Speedway. We can’t wait to see this one! Enjoy!